Since 1991 Los Angeles Music Awards has cultivated relationships with numerous celebrities and organizations from every genre of the entertainment industry, from music and television to the motion picture industry. This list is only a partial representation of active celebrity participants from our rich history including performers, recipients and presenters from prior events. Spirit Musical Products International Inc.
Over the history of the Hollywood F.A.M.E. Awards, there have been only a few selected artists who have been presented one of these prestigious awards who were not well known celebrities at the time they received their award from us. Below is a list of those recipients. There are some major eligibility requirements to receive one of these accolades that must be met in order to even be considered by our advisory board for one of these presentations. 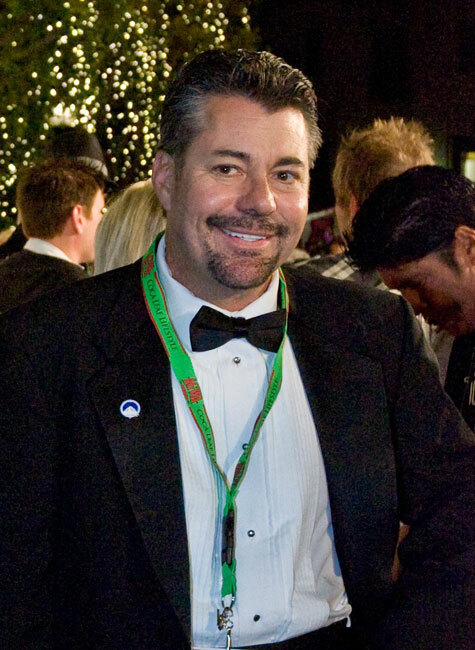 Al Bowman was the founder and executive producer of the Los Angeles Music Awards; and co-founder of the Hollywood F.A.M.E. Awards and Phoenix Music Awards . . .
After a decade of attending award shows including The Grammy’s, Oscars, American Music Awards and other shows, Bowman learned the inner workings of how to produce a Hollywood class awards show while creating powerful connections with celebrities and key players in the entertainment industry, and in 1991 the entrepreneur in Bowman saw an opportunity and created the first Los Angeles Music Awards event. Since then the annual red carpet gala has been held at some the most recognizable venues in the world including: The Whisky a Go-Go, The Roxy, The House of Blues, the Hollywood Palladium, The Beverly Hilton International Ballroom, The Music Box Theater, The Paramount Theater at Paramount Studios and our current home, The Avalon Theater. In 2007, Bowman and LAMA co-executive producer Susanna Griffie, founded The Hollywood F.A.M.E Awards which takes place at the Los Angeles Music Awards and honors leaders in the entertainment, music, sports, political, television and film industries whose invaluable contributions have defined excellence in their fields. The following year Bowman and Griffie also founded The Phoenix Music Awards; representing a six state area of the southwestern United States including Arizona, Texas, New Mexico, Colorado, Utah and Nevada. Artists and bands from all over the southwest are eligible to participate in this event. Now in its 25th year, the Los Angeles Music Awards has built a legacy by bringing recognition to many independent artists and bands. Susanna Griffie, co-founder and former executive producer of both the Hollywood F.A.M.E. Awards and the Phoenix Music Awards; and was the executive producer of the Los Angeles Music Awards . . .
Griffie joined Al Bowman in 2007, bringing 25 years of business experience with her. And with Susanna’s vision and strategic planning, within one year the Hollywood F.A.M.E Awards and the Phoenix Music Awards were born. Susanna oversaw all aspects of the live events, from the marketing and publicity materials she designed, to the live production side of the events. She was also the chief administrator. Her experience as a manager, CPA, graphic designer, artist, marketer, producer, video editor and event planner have enabled a single company to grow into three very high profile Hollywood red carpet events in record time. The Morrison family would later give Griffie their permission and blessing to do a ltd edition printing of the rubbings. One of those JDM rubbing ltd edition prints now graces the wall, stage left at the Whisky a Go-Go on the Sunset Strip where Jim, Ray, Robby and John became “The Doors”..
Susanna was able to secure a performance by Cliff Morrison, Jim Morrison’s son at the 18th Annual Los Angeles Music Awards event on November 20th, 2008 at the Music Box Theater. 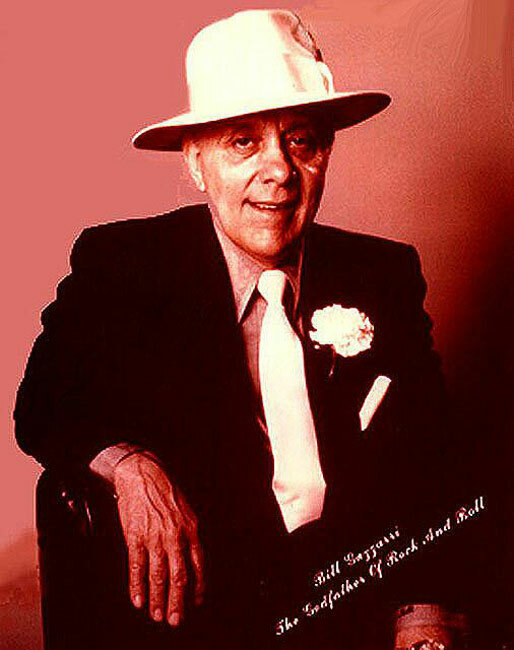 In 1991, Bill Gazzarri known as the “Godfather of Rock n’ Roll” named Al Bowman the “Godson of Rock n’ Roll” and Gazzarri asked Bowman to produce a music awards show for independent artists and bands requesting that he “Make it about the music. Just ‘cuz people buy it, don’t make it good,” Gazzarri said. Bowman promised Gazzarri that he would produce an annual awards show in his honor and Gazzarri gave Bowman his famous white Fedora hat. Three days later, Gazzarri passed away. On December 17, 1991 the Los Angeles Music Awards held its first ever awards ceremony and it was dedicated to the memory of Gazzarri. We are now celebrating 24 years. For three decades, Gazzarri, was known as Sunset Boulevard’s white-hatted “Godfather of Rock n’ Roll,” because his night clubs on The Strip provided a stage and amplification for a myriad undiscovered rock stars, and he unabashedly claimed credit for launching the careers of Jim Morrison and The Doors, Sonny and Cher, Motley Crue, Tina Turner, Van Halen, David Lee Roth, The Byrds, Poison, Guns N’ Roses and Warrant to name a few.